SAO PAULO (CNS) -- Cardinal-designate Arlindo Gomes Furtado, whose diocese is part of an archipelago 400 miles off the coast of West Africa, said the challenges to the church in Cape Verde mirror those found elsewhere. "We are trying to make the church more open, welcoming ... more dynamic in its evangelization," he told Catholic News Service, adding that the spiritual aid given to families and especially the youth has been a top priority for the dioceses in the country. "Poverty and the rise of unemployment often lead to increased violence, and that is of great concern to us." 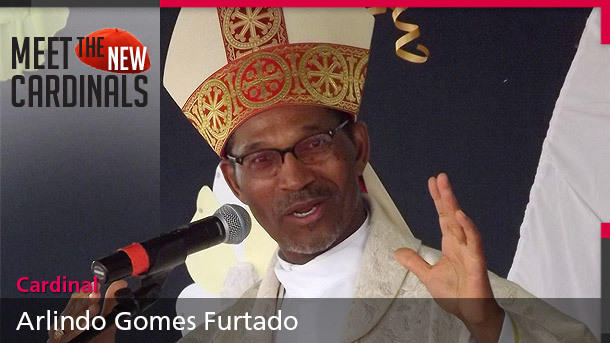 In a telephone interview from his diocese, based in the Cape Verde capital, Praia, Cardinal-designate Furtado said he had no idea Pope Francis was going to name him a cardinal Jan. 4: "It was a complete and total surprise." 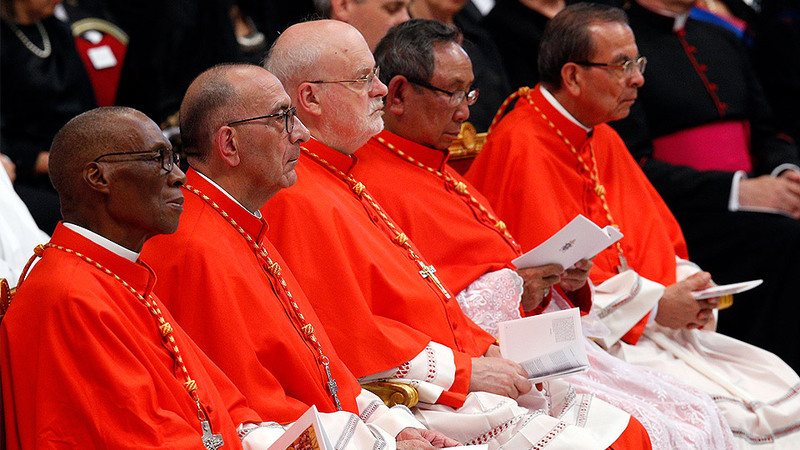 He will be among 20 men elevated to the College of Cardinals at a Feb. 14 consistory at the Vatican. The 65-year-old said he believes he was chosen because of the history of the Catholic Church in his Portuguese-speaking country. 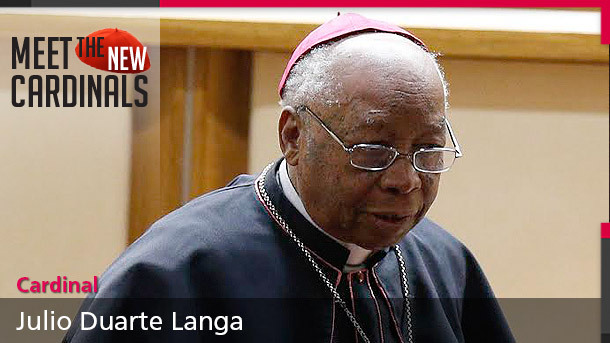 The diocese, based in the capital, is one of the oldest dioceses in Africa, he said, adding, "I believe it was time for a cardinal to be chosen from here." Cidade Velha, in Cape Verde Diocese, was the location of one of the first cathedrals in Africa and was selected by the United Nations as a World Heritage Site. 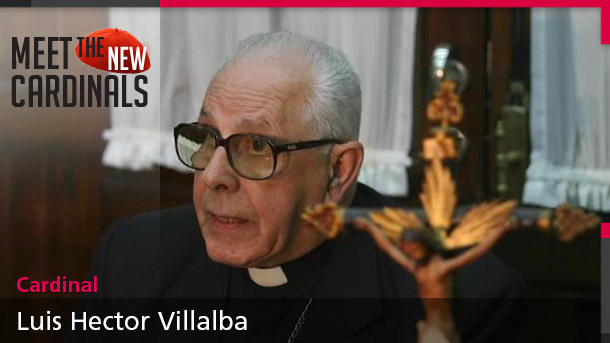 The cardinal-designate said of his appointment: "It will be a challenge, I am sure, but with the help of God and my community I will try to further the teachings of the Lord." In 2014, the bishops of Cape Verde went to Rome to speak to Pope Francis during their regularly scheduled "ad limina" visits, and Bishop Furtado said they were pleased with the pontiff's interest in the region. "We believe that, coming from the South (hemisphere), he understands our difficulties and our culture," he said. Arlindo Gomes Furtado was born Nov. 15, 1949, in Santa Catarina, on the largest island of the Cape Verde archipelago. 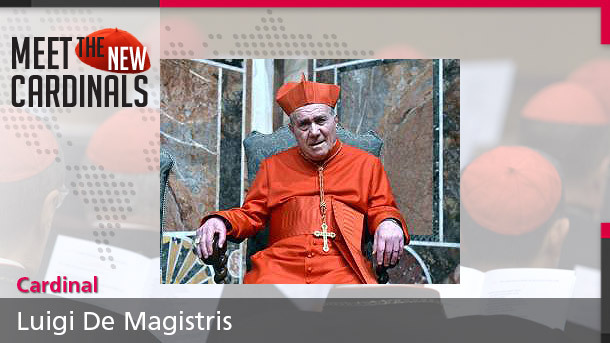 He was ordained a priest in 1976 and obtained his licentiate in Scripture at Rome's Pontifical Biblical Institute. He was a professor, a parish priest and diocesan vicar general until 2003, when Pope John Paul II named him bishop of the newly established Mindelo Diocese. 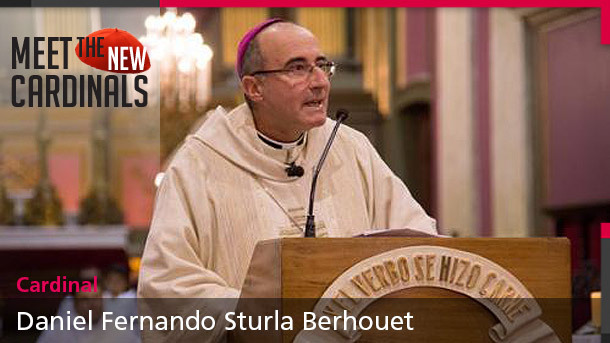 In 2009, Pope Benedict XVI appointed him to his current post as bishop of Cape Verde Diocese. On his Facebook page, Cape Verde Prime Minister Jose Maria Neves congratulated the cardinal-designate. "I felt an enormous pride and my heart filled with joy upon receiving the news of the nomination," he said. "It is a moment of great jubilation for the entire Cape Verde nation."